First I want to thank everyone for the support over the past 3 years- this space has been a fun place to curate. Secondly- I want to congratulate Erin Hertz for winning our blogaversary draw a couple weeks ago. I'll be in touch this week. 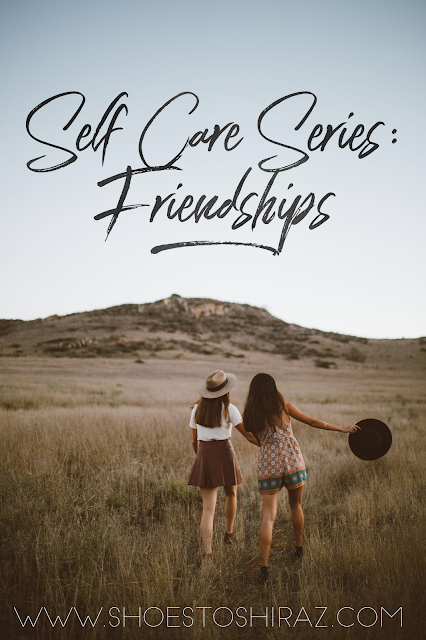 Because you are such an important person and taking proper care of yourself is a rewarding investment of your time (but also probably the most common practice that gets pushed aside first because of life)- I have put together a plethora of posts that cover self-care from all angles. 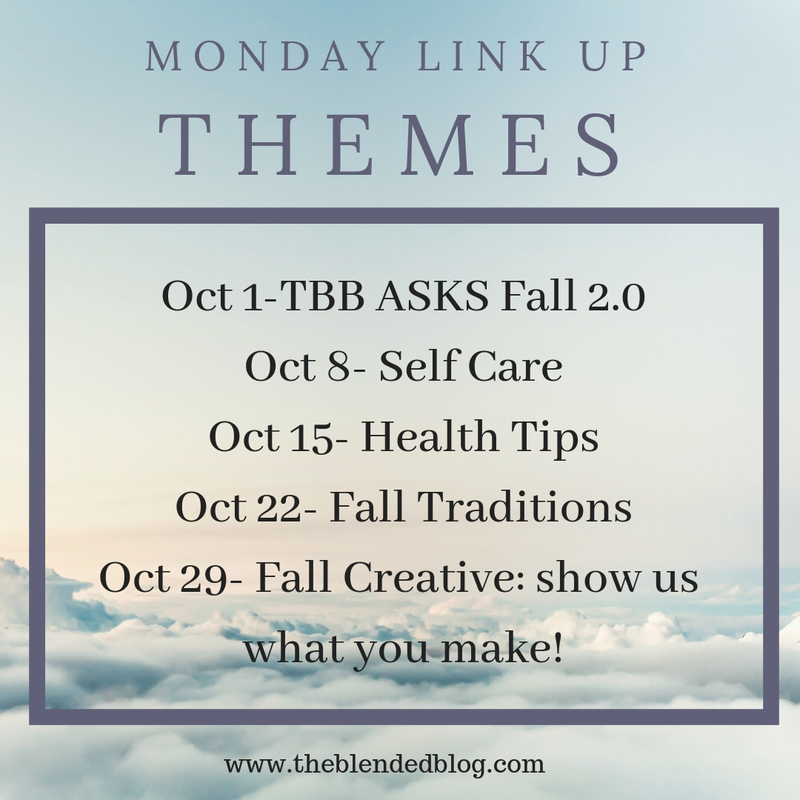 I was very happy to find that this is a topic we speak about often, so hopefully you can find something that resonates well with you! Happy Me-Here is my list of things I do make myself feel great. 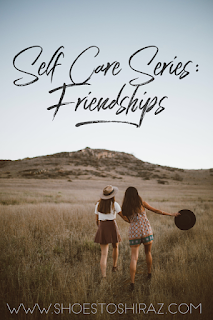 Self-Care Series on Friendships- I need time with my friends, this is a look at how we've made 30 years of friendship work. 5 types of Self Care- this covers and explains some ways that maybe you didn't see represented in Self Care. 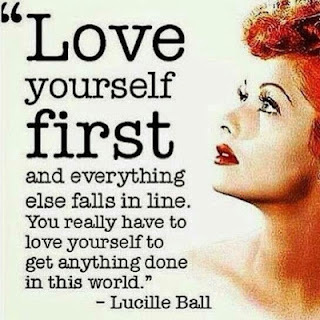 Big Self Care List- One giant list of things you can do for yourself. Well Being and Body Image- Carrie puts a spin on how she sees herself by talking about body image. Making Me a Priority- Abbie did a series called Mombies Unite and this is an entry by Christy who put a spin on motherhood and me time. 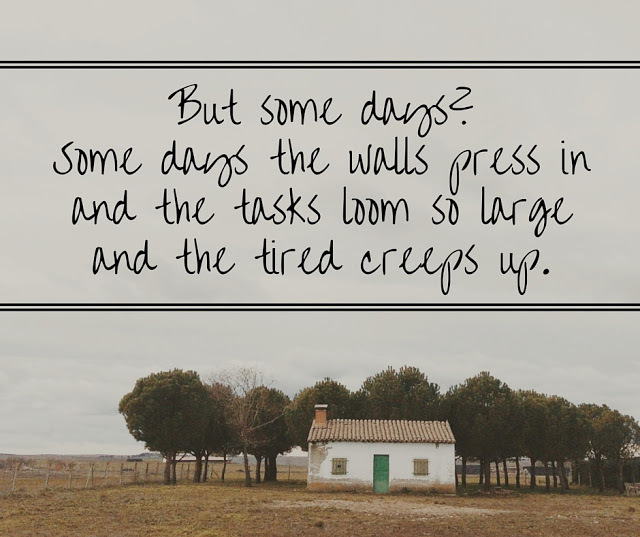 Thinking Big When You're Feeling Small- Abbie's the voice that you want to have in the back of your mind when you are losing yourself in the piles of life. This is a great feel-good read. All you Need is Love- Lana just posted this last week and I think what she feels is something we can all connect with. 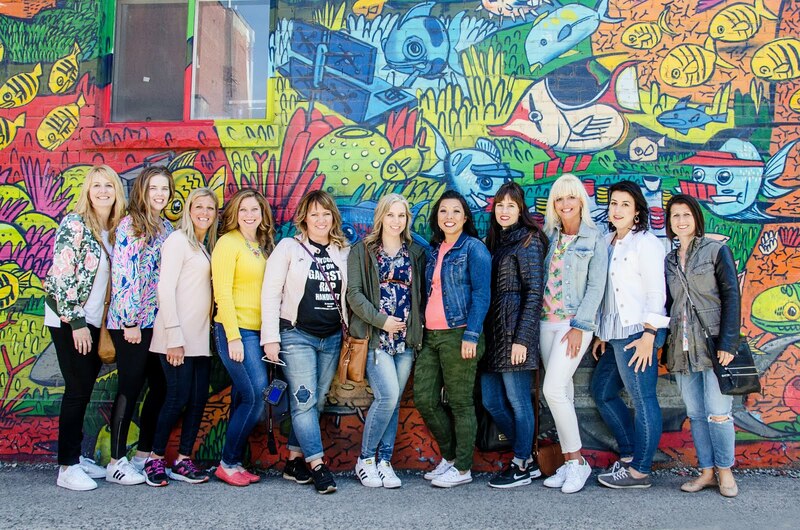 5 Tips for Moms- I love that Sarah speaks to the mom in us with her self care tips. Self Care- Vanessa's tips are realistic, simple and definitely something you can do today. Self Care and Wellness- KellyAnn gives an honest look at what wellness looks like in her everyday. Love Yourself - Andrea speaks about the importance of loving yourself first. Self Care- I bet you can relate to this post! Self Care- Sarita gives some practical tips that anyone could incorporate into their busy lives. 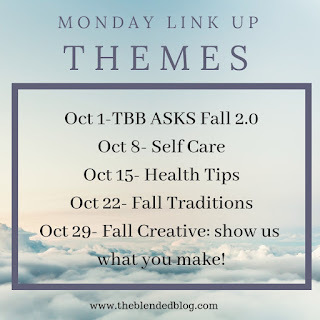 We'd love to hear from you- link up your self-care posts or pop over to Instagram or Facebook and share with us there.